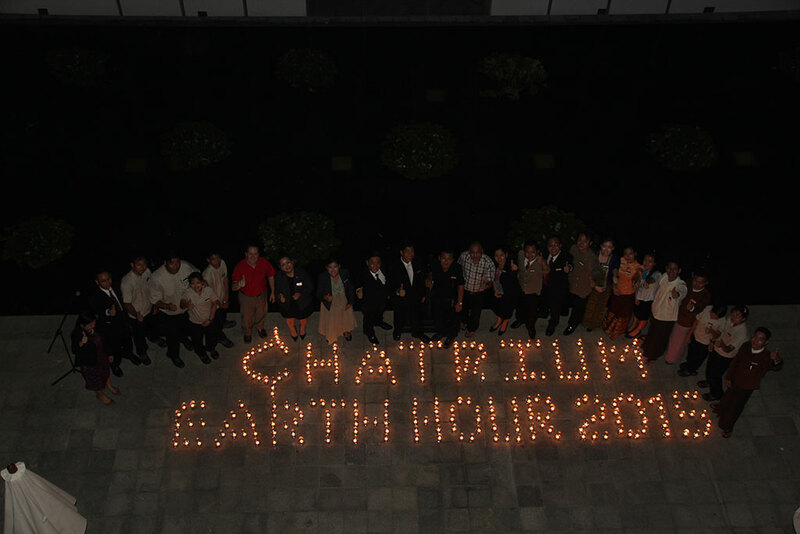 March 2015, Yangon: We are happy to announce that Chatrium Hotel Royal Lake Yangon participated again in the Earth Hour 2015 campaign. 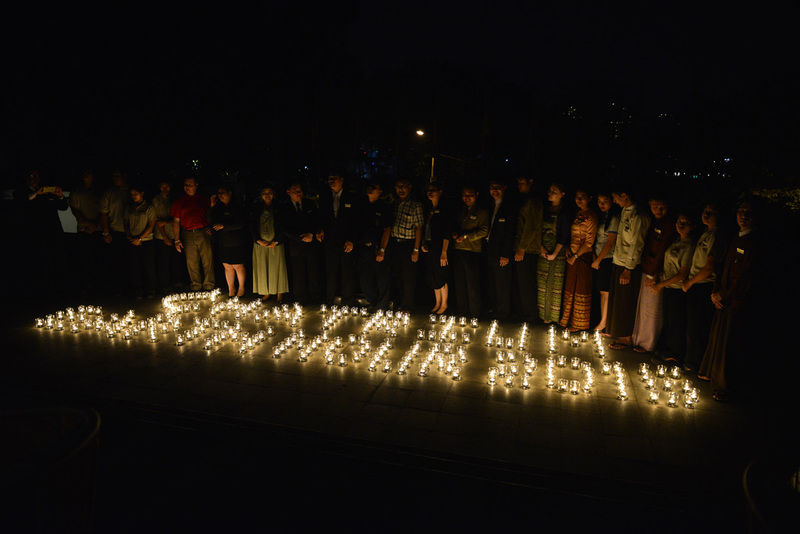 Earth Hour is a global initiative organized by World Wide Fund for Nature (WWF), held on the last Saturday of March, which asks households and businesses to turn off their non-essential lights and electrical appliances for one hour to raise awareness of the need to take action on climate change. 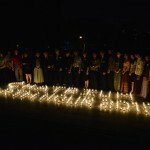 Earth Hour began as a single-city initiative – in Sydney, Australia – in 2007 and has since grown into a global movement with hundreds of millions of people from more than 7,000 cities and towns in 162 countries/territories across every continent switching off their lights for Earth Hour, creating history as the world’s greatest environmental action. 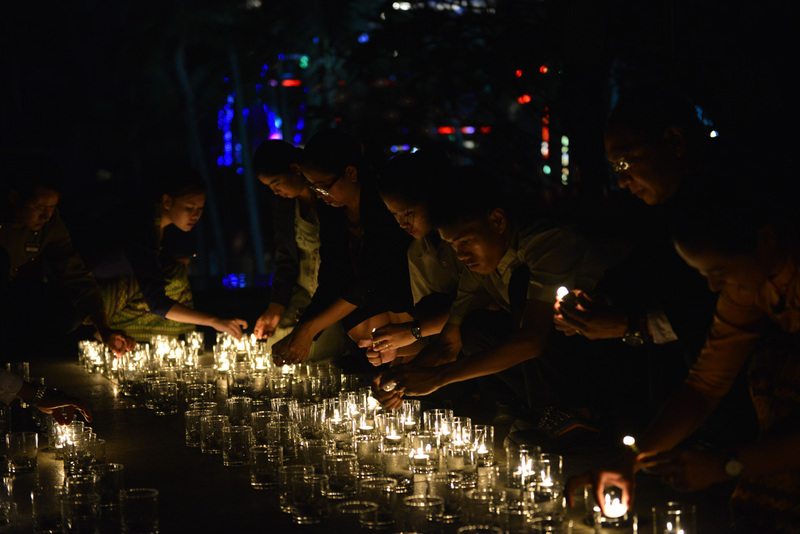 In 2014, 60 countries used Earth Hour to deliver a tangible environmental outcome and we hope to be part of that by making our own commitments too. 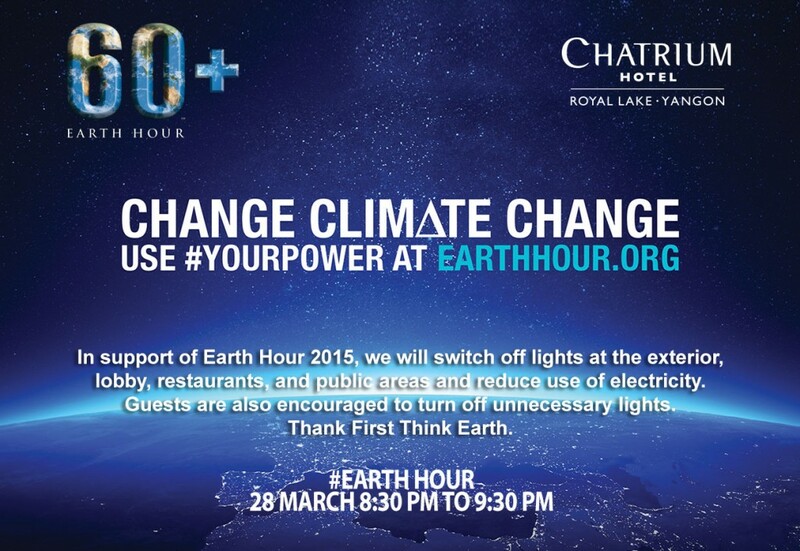 This year Earth Hour takes place on Saturday March 28, 2015 from 8.30 – 9.30 p.m. local time.In the lead-up to Earth Hour, WWF is encouraging everyone to make a “Change Climate Change” challenge to their work-mates, friends, family and people around the world to help save energy and save the planet. The team of Chatrium Hotel Royal Lake Yangon participates in this global initiative event by turning off non-essential lighting & electricity on the exterior, lobby, restaurants, offices and public areas from 8.30 pm – 9.30 p.m. local time on March 28, 2015. 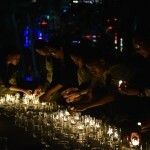 We also invite our guests to participate on a voluntarily basis in this event. 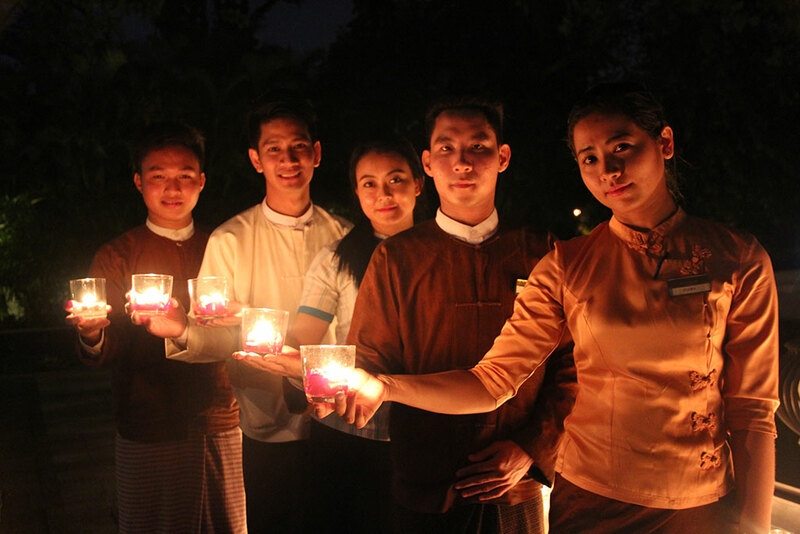 Additionally, this year we also raise awareness of Earth Hour with a candle lighting activity in the hotel Lobby Lounge and candle lit dinner in all restaurants from 8.30 pm to 9.30 pm. 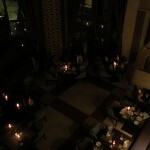 The hotel also serve ‘Green Theme’ beverage to guests and media in the lobby lounge during the activity. In addition to implementing green initiatives in the hotel all the year round, we formed a “Green Committee” in January, 2015. 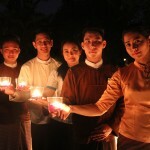 The committee will implement a 3R (Reduce, Reuse, Recycle) project and Think First Think Earth campaign in the hotel from now on. 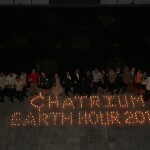 Chatrium Hotel Royal Lake Yangon has joined this global initiative as part of its “Think First, Think Earth” social responsibility and environmental initiative. 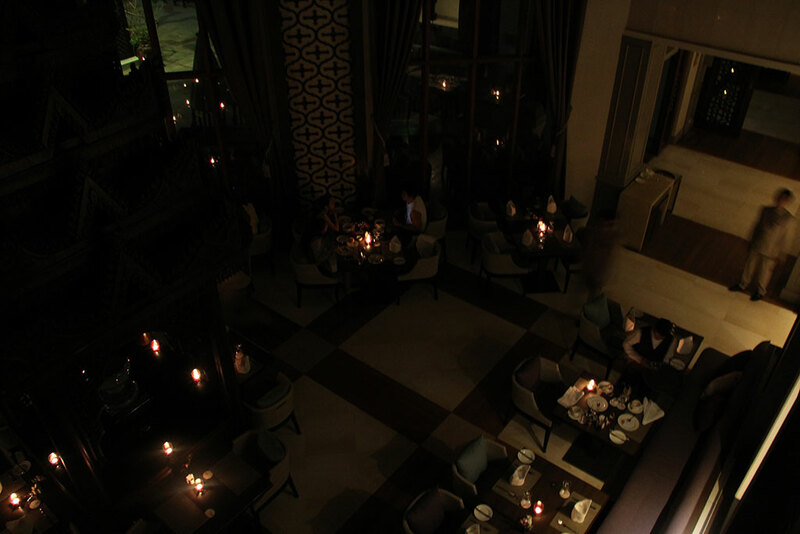 With respect to the hotel’s electricity consumption, when we turn off our lights for 60 minutes, approximately 56.27 KWH can be saved (Carbon dioxide-28kg). 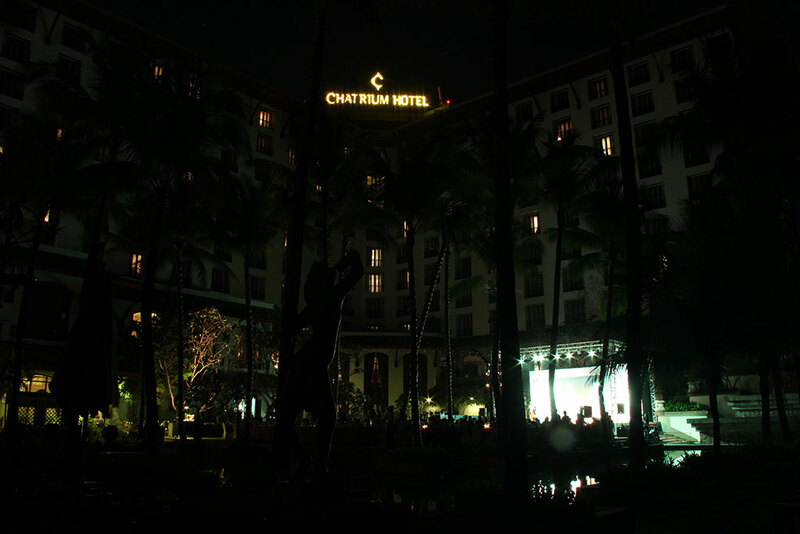 About Chatrium Hotel Royal Lake Yangon: Chatrium Hotel Royal Lake Yangon is part of Chatrium Hotels & Residences, a luxury hotel collection and is one of the city’s topmost hotels for pure luxury and rich colonial-style architecture. It is situated among lush greenery and beside the famous Kandawgyi Lake; providing simply stunning and spectacular views of Shwedagon. Every guestroom is spaciously designed and influenced by local culture with some touches of oriental heritage. 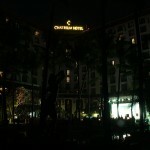 Our highlight is Royal Lake Suite, the premier suite of Chatrium Hotel Royal Lake Yangon, accommodated many Celebrities and Heads of State who have visited Yangon and stayed at the hotel. The Royal Lake Suite is located on the top floor and is beautifully decorated in colonial style luxury. The 300 sq.m suite offers opulent yet comfortable spaces for living, dining and includes a private balcony that showcases sweeping panoramic views of the Shwedagon Pagoda and Kandawgyi Lake. Visit us at www.chatrium.com or www.facebook.com/Chatrium.